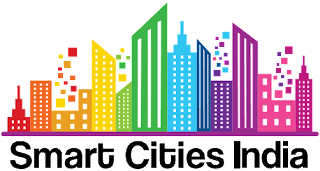 The Smart Cities Expo 2018 is being conducted in New Delhi., It is the 4th edition of the India Smart Cities Expo. The event is co-organized by the India Trade Promotion Organization (ITPO), the NASSCOM Center of Excellence – IoT and Exhibitions India Group. It aims to develop attractive and safe cities that evoke pride, passion and a sense of belonging among citizens. Developing citizen friendly and economically viable cities is an urban initiative by the Government of India. This Expo aims to attract industry experts and leaders from the city, government and community to share their views and proposals to make cities more sustainable, efficient, transparent, and to enhance the quality of life of its residents. Government and business delegations from all across the globe will attend the expo. India's urban population is expected to increase to 843 million by 2050 - accounting for about 50% of the population. 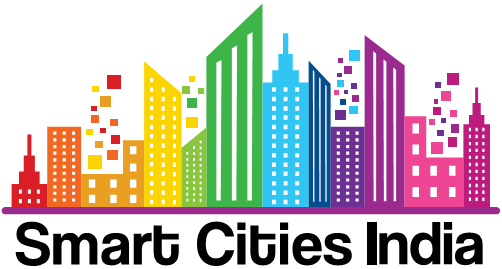 Prime Minister Narendra Modi’s mission of Smart Cities is intended to transform the lives and living conditions of the citizens of the country.